Phreesia was donated to Starlite Vaulters in 2008 by Alecia Miller. Phreesia is a registered Oldenburg dressage and jumping mare from Canada. She has had one live foal in 2008. Phreesia is used for the older and more experienced Vaulters. 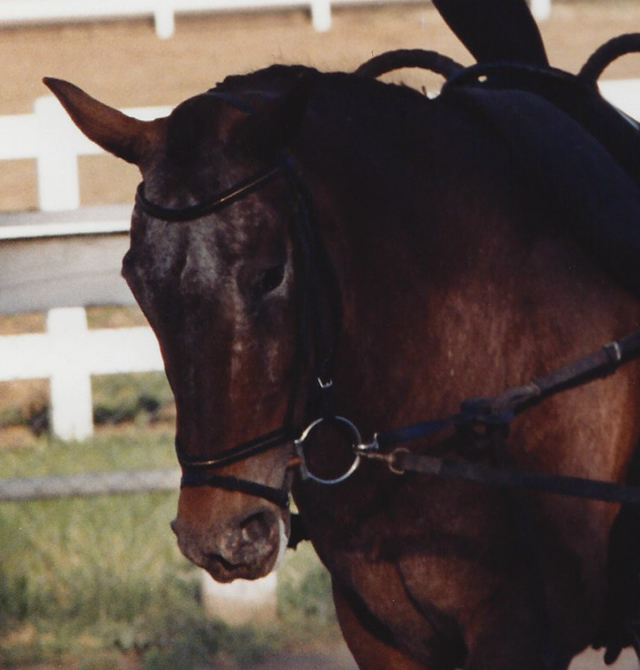 Rosie or also known in the show ring as Starlite's Portia, has been safely carrying Vaulters for 24 years. Rosie is a Registered Belgian mare. She is a sweetheart, always taking care to ensure a safe ride to her Vaulters. She has carried able bodied and not-so-able-bodied Vaulters in the age range of 18 months to 50+ years of age. 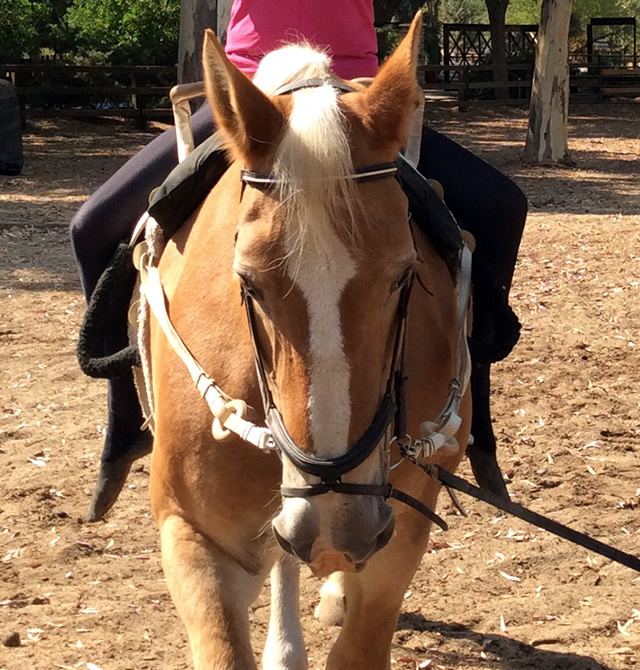 Rosie has participated in numerous competitions and National Vaulting Fests all over the state of California. Rosie has been seen by hundreds of thousands of people as she has been in many parades in Sanger and Clovis for the past 24 years. Rosie always makes sure to be on her best behavior while in public. She is a reliable and steady horse for vaulting.